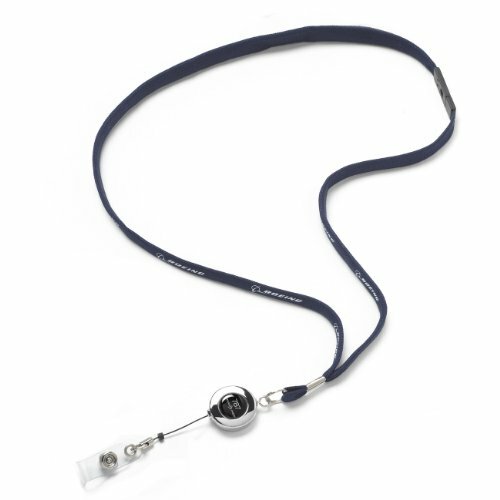 Keep your ID badge to hand without losing your head! The heavy-duty nylon retractable cord lets you swipe your badge through readers from a comfortable distance, the aluminium case is tastefully decorated with the 787 logo. Features a convenient breakaway feature for your safety.